Thanks to Cricut for providing me with a Cricut Explore Air! 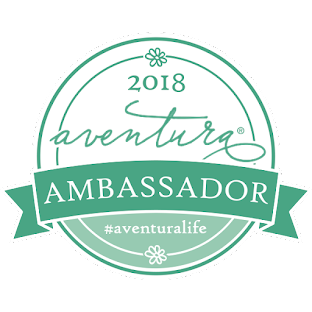 So as most of you probably know, I attended Haven blogger conference in Atlanta a few weeks ago. 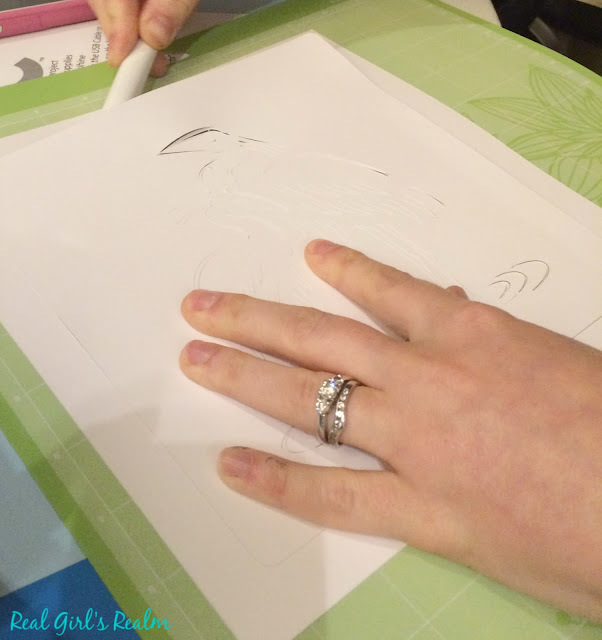 I was able to try out products I had not previously used before, including a Cricut. I had heard of it and know people who use one, but I honestly thought it was just for scrap booking and making cards. Man, was I wrong! 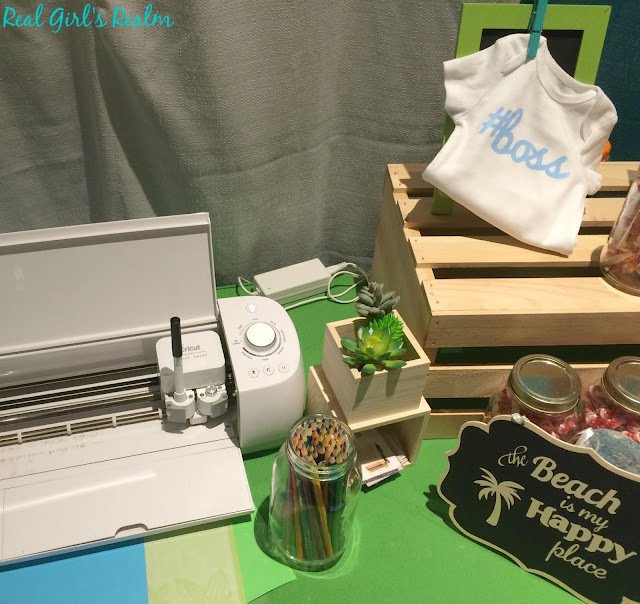 Cricut can do so many things, from art pieces, to monograms, to T-shirt lettering...the list goes on. 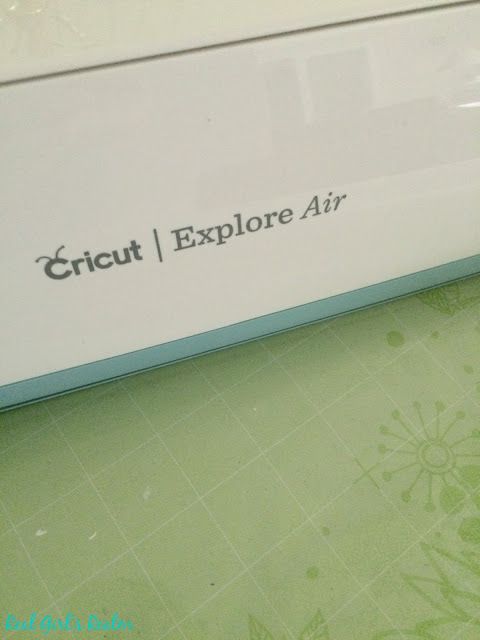 So, what is a Cricut? It is a personal cutting machine that allows you to make DIY projects at home, using paper, cardstock, or vinyl. You can use pre-made images or customize your own. 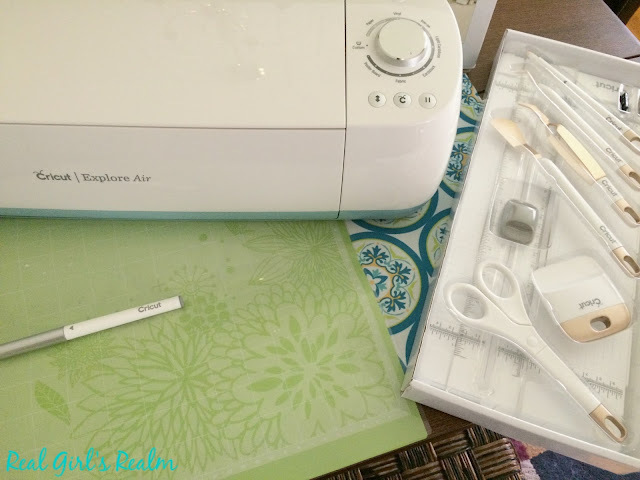 I was lucky enough to attend the Cricut class at Haven for a hands on demonstration and get my own Cricut Explore Air machine to try for myself as part of their blogger program! Create your Cricut ID under the Sign In option and set up an account and you are ready to design! 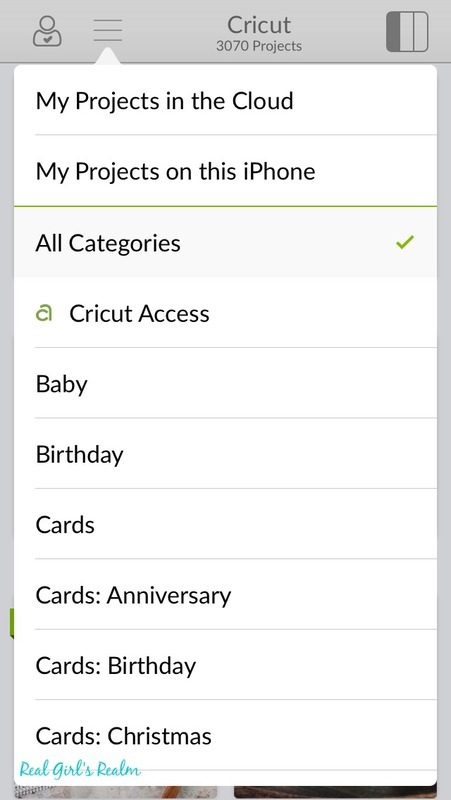 I used the app in the class, so I accessed the projects from the drop down menu (3 lines) in the top left hand corner. From here you can select from your personal projects or the pre-made categories. We selected one that was made for the class. I selected a flower design on white card stock that I layered over a solid turquoise sheet of card stock to allow the color to show through the cut areas. Once you select and save your design, then you are ready to print it. 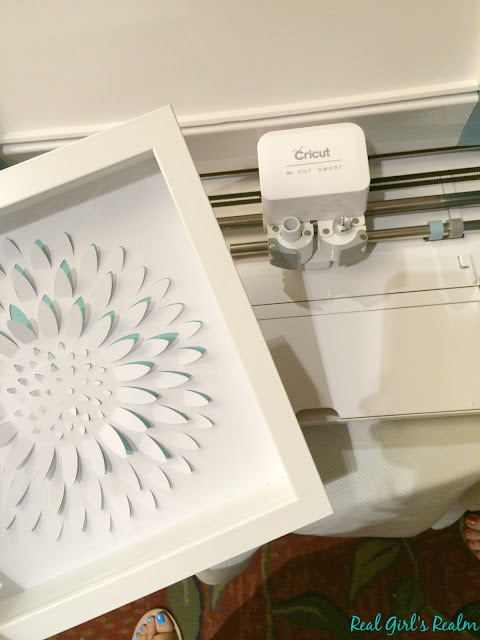 The Cricut comes with a sticky mat where you will apply your paper to insert into the machine. The app cues you to insert the correct sheet of paper if you are doing a layered design and also tells you when to take it out. The Smart Set Dial easily lets you select which material you are using so it can set the blade depth. Once your design has been cut, you can use one of the tools to help lift the paper off of the sticky mat without tearing it. You have to be a little careful here, especially if you have an intricate pattern or if your mat is new (and super sticky!) I was a little worried at first that I may have chosen too advanced of a design, but I was able to get the cut design off the mat without tearing any of it! Our instructor gave us a tip for new mats: Press it against your shirt to lessen some of the stickiness. Here is my finished project from the class. 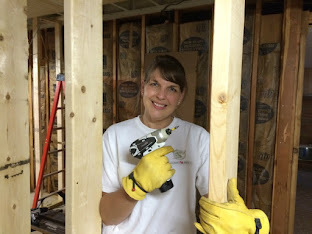 Now, I am trying to figure out what to make next! Comment below and tell me your favorite Cricut projects, so I can get some ideas! I always like making cards with mine! I will definitely be saving money by doing that! 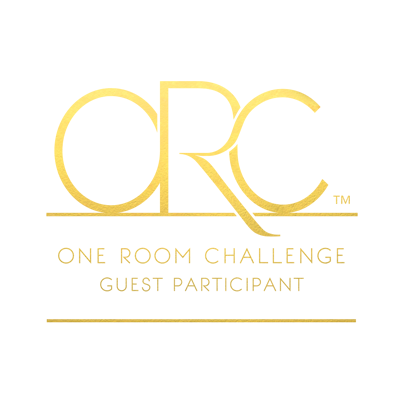 Thanks for visiting and I will check out your party! I have not tried fabric yet, but I want to! I am still learning on mine, but I just used vinyl for the first time. I will def check out your post! Thanks!